Clive today unveiled Labour's plans to give football fans a voice in every boardroom and buy a significant slice of the shares when the ownership of their club changes. 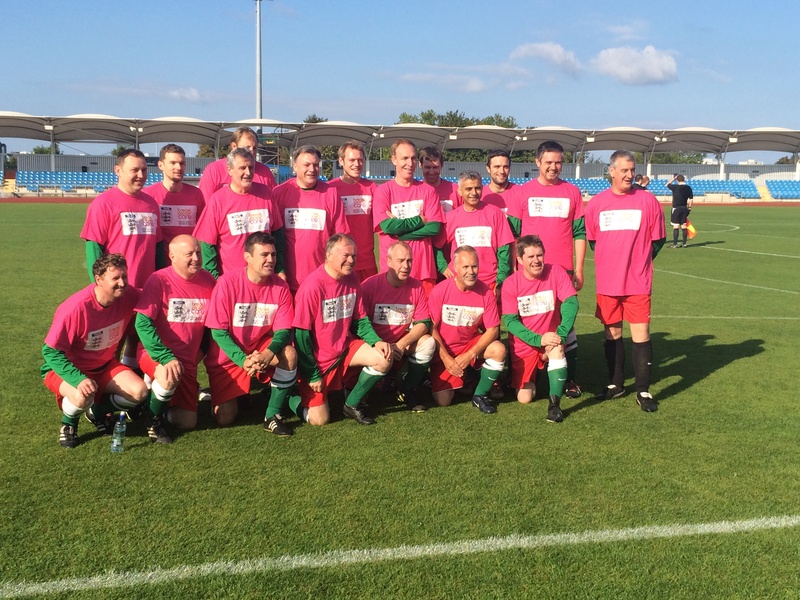 Clive helped raise money for the Breast Cancer Care charity on Sunday when he played in the annual Labour vs Lobby Journalists football match at the Labour Party Conference in Manchester. Clive was delighted t o pop along to join the Coldharbour Tenants’ and Residents’ Association today at their coffee morning to fundraise for Macmillan Cancer Support. Clive Efford was on hand at Lee Green Post Office to formally re-open the newly refurbished branch today. Harriet Harman MP, Labour’s Shadow Culture Secretary and Clive Efford MP, Labour's Shadow Sports Minister today (Thursday) launched a new policy consultation on how more people of all ages and backgrounds can be supported to take part in sport and physical activity.